This weekend was a test of strength for the Ottawa community after the devastating events of Friday’s EF-3 tornado. Tornados are rare but not impossible in our area, but still came as a surprise to all of us in Ottawa and Gatineau, as one of the worst weather events to affect our city in its history. What was also surprising was the amount of support that those affected have received from the community. Messages of support flooded social media Friday evening and into the weekend. 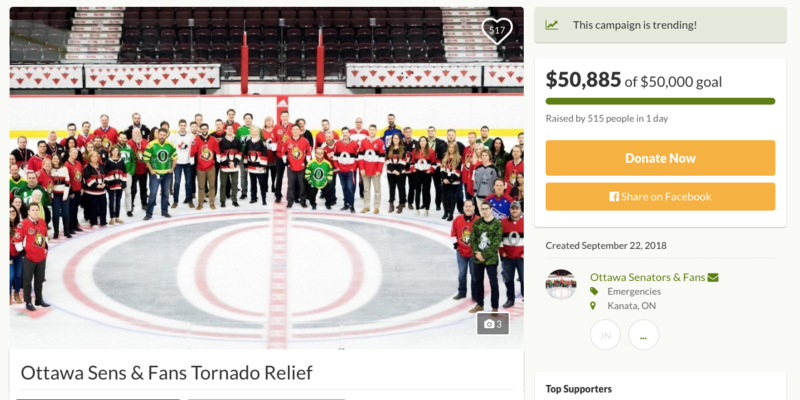 The Ottawa Senators set up a fundraiser GoFundMe, which started on Saturday and set a goal of $25,000. They pledged to match donations dollar for dollar up to that goal. By the end of the weekend, $38,000 had been raised in one day. In response to this on Sunday night, the Senators upped their pledge to match donations up to $50,000. This was raised before 10:00 am on Monday morning. 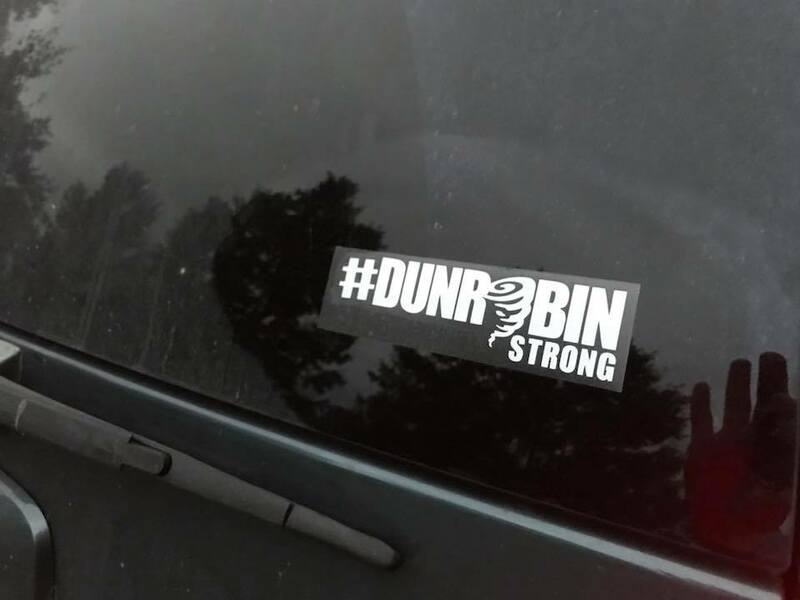 People are also showing support by putting “Dunrobin Strong” and “Gatineau Strong” decals on their cars. Limelight Creations, who makes these decals, is donating all proceeds to the Red Cross Disaster Relief Efforts. 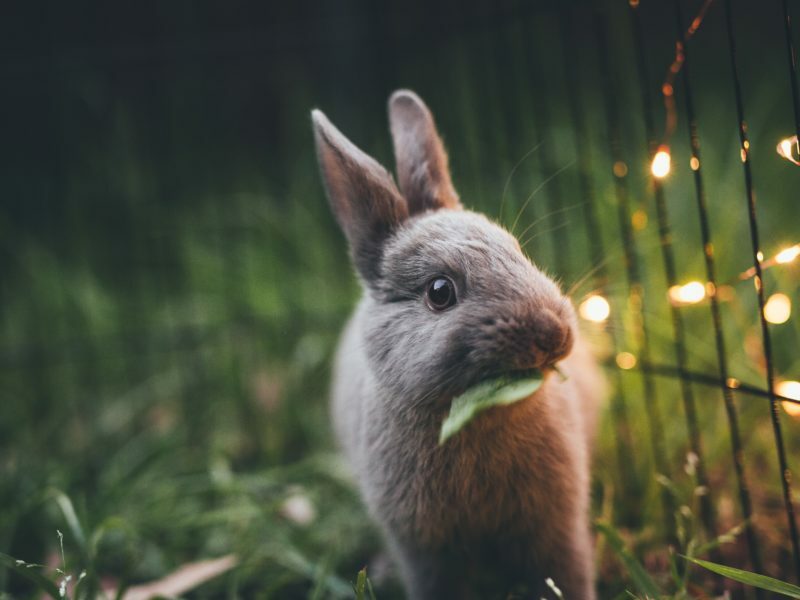 Facebook groups have helped to connect those who want to help to those who need it, and hundreds of people have offered whatever they have. 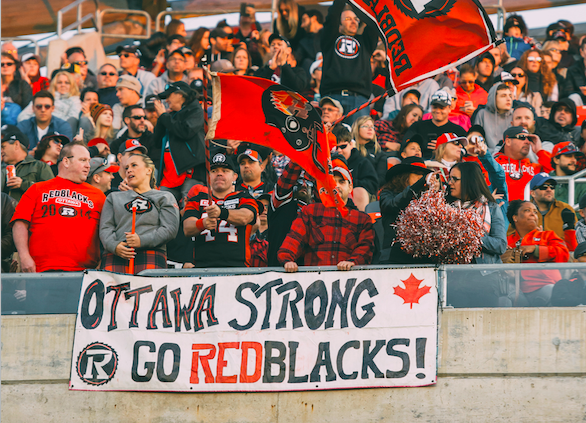 Over the course of just two days, Ottawa and Gatineau have shown that they can indeed rally behind those in need. 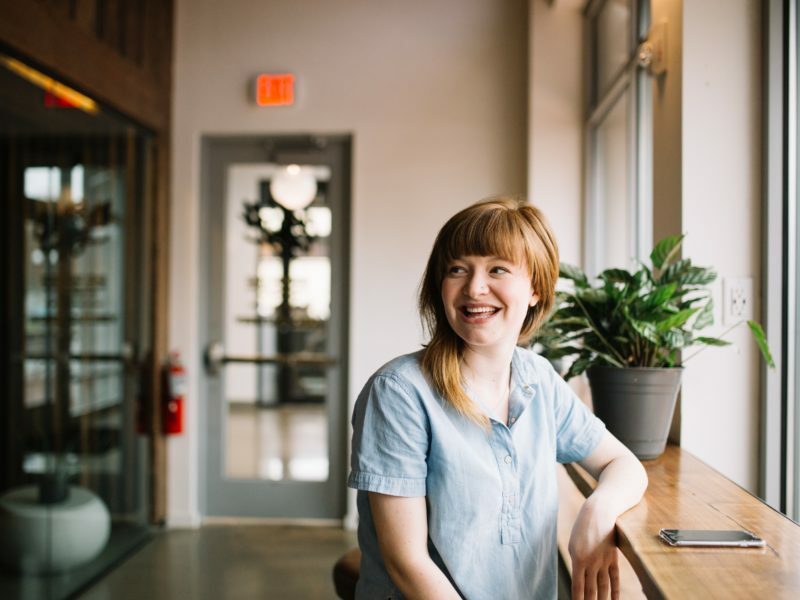 They have helped to support city workers and to share important information to all those affected. They’ve checked in on the elderly and dropped off food for those in shelters and for relief workers that are helping around the clock. They’ve co-ordinated pickups, helped to pick up debris, and sent their thoughts to everyone in Dunrobin and Kinburn, Greenbank communities and Gatineau. We should all be proud of our community for rising to the occasion of Friday’s tornado.